A Lighthearted Adventure for the Whole Family! 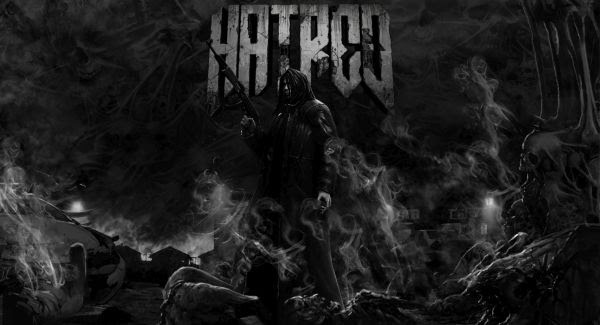 People have asked me to review the 2015 game, “HATRED”. So I dived deeper, watched some videos, and delved into it myself (thanks to people who wanted to purchase the game). After a couple of hours of slogging through waves of NPCs ways, I had enough and decided to fulfill the request of many. In the end, I didn’t so much write a review, but an angry tangent instead. So, what did I think of Hatred? In short, I found it vapid, repetitive, and sophomoric. 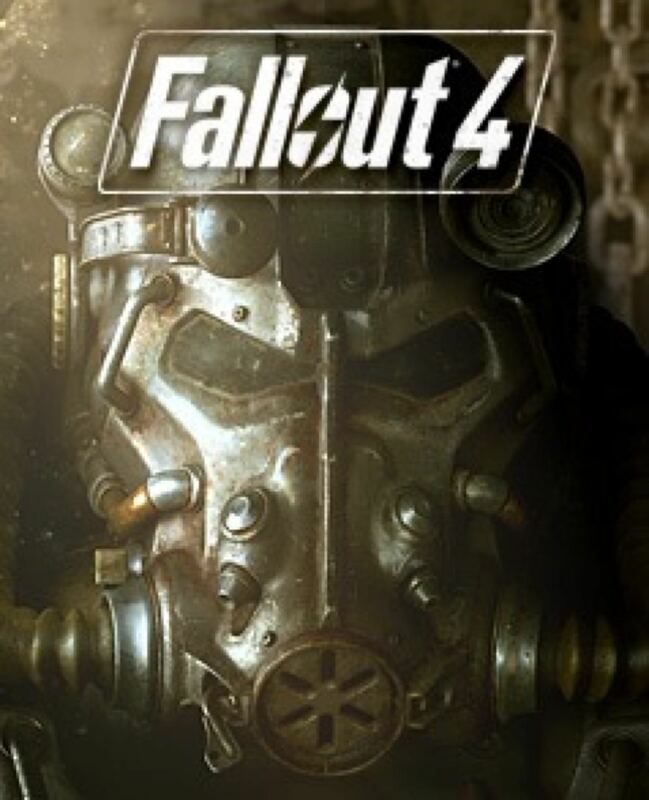 While many other games do that (well), this one does all of it poorly. If you wanna see the rest of my ranting tangent, read on.